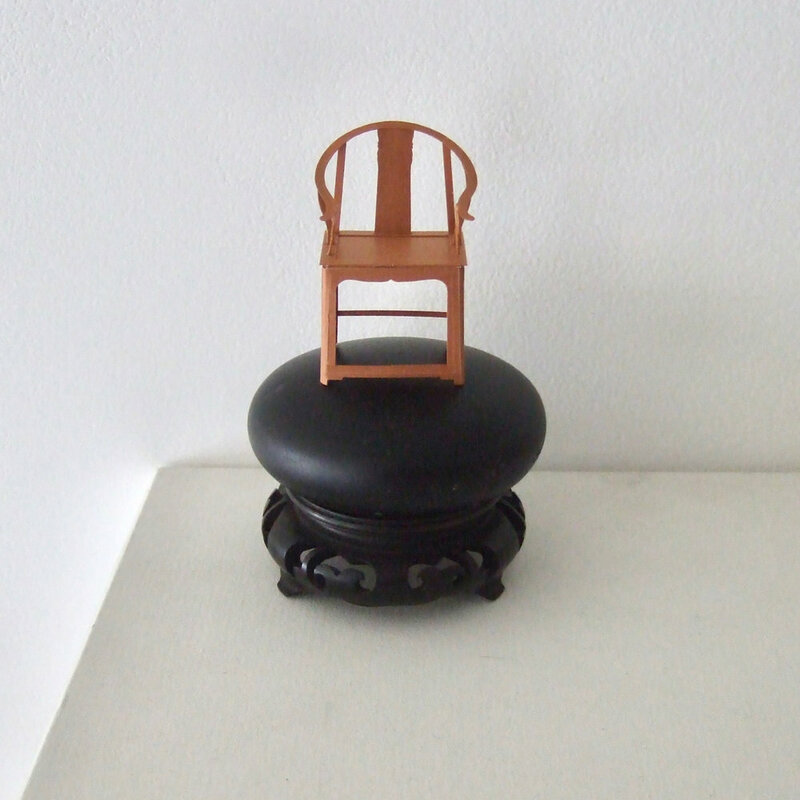 We launched 2 products in 2018 – Ming Dynasty chair from China and Share Chairs by Ineke Hans. And we are hoping to launch 2 models later this year! We wish you to have a creative year in 2019.